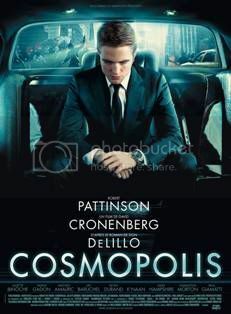 USA Today Robert Pattinson, 26, stars as a Wall Street banker in David Cronenberg's Cosmopolis, shot primarily in the back of his character's giant white limousine — where Pattinson's banker has a tryst with 48-year-old French actress Juliette Binoche. 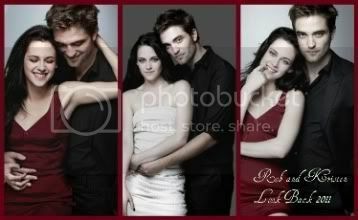 Pattinson then does Efron one better. "There's a scene where I'm seducing (another woman) naked, while having a prostate exam in the back of a limousine. 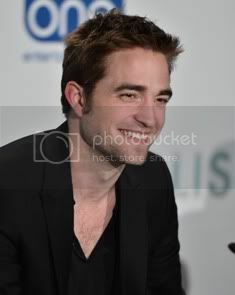 People don't really see that very often in movies," Pattinson says with a laugh. "You do what you can to surprise people." 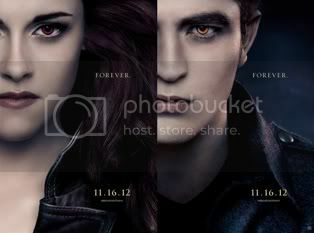 (...) The red carpet lineup also will feature Twilight's golden couple, Pattinson and Kristen Stewart. 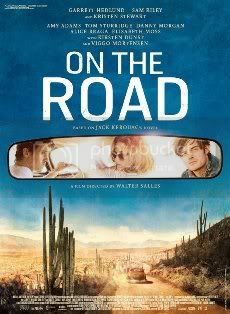 This time they are going head-to-head, with Stewart starring in the competition film On the Road. "I'm already making excuses," Pattinson jokes about their friendly festival competition. But for these two weeks, it's not all about winning the contest, but enjoying the glitz in the South of France. DenverPost Whereas Penn and Pitt are familiar favorites at Cannes, this year's festival includes a new crop of young actors seeking more adventurous work, including LaBeouf, Efron and Pattinson. A really 'american' 65th edition of Cannes this year: Brad Pitt, Nicole Kidman on the red carpet for two roles or the most awaited Robert Pattinson and Kristen Stewart. 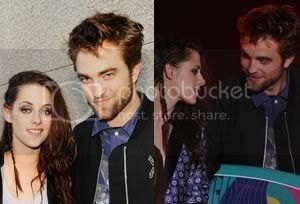 A couple in real life but in competition against each other at Cannes. 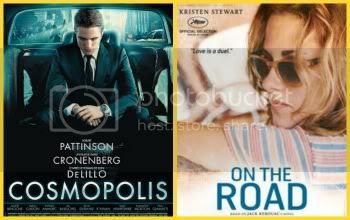 Both actors are competing for the Palme but not for the same movie. 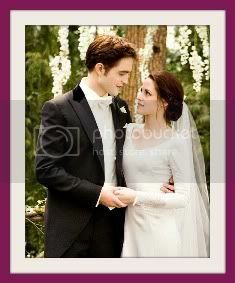 Kristen: "I mean a little healthy competition doesn't hurt. And if there should be only one left, it'll be us! No, I'm just kidding."